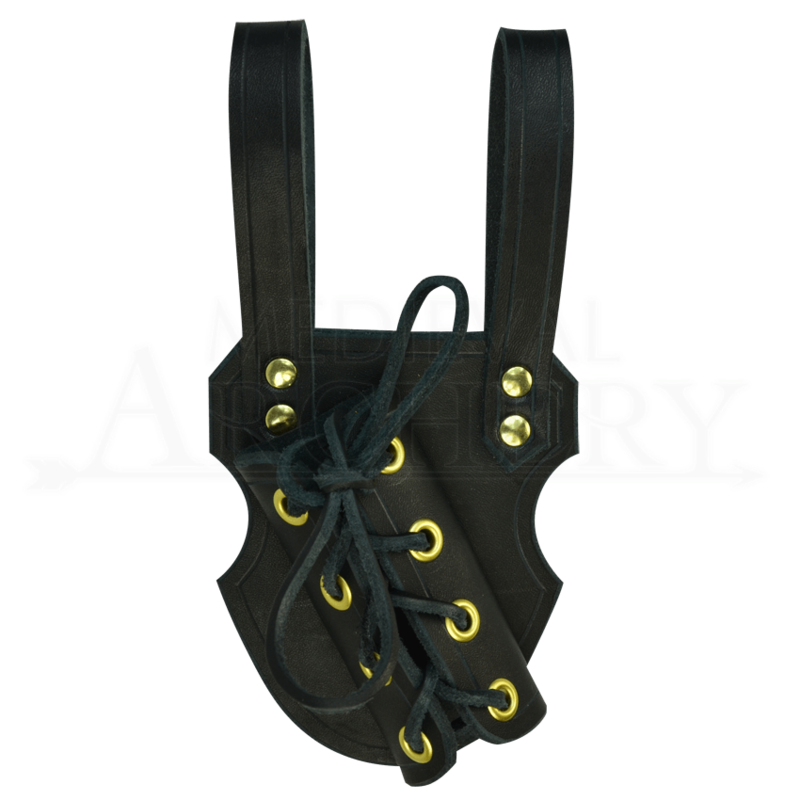 This dagger frog is designed to hang from your waist belt and will securely hold your dagger in place. 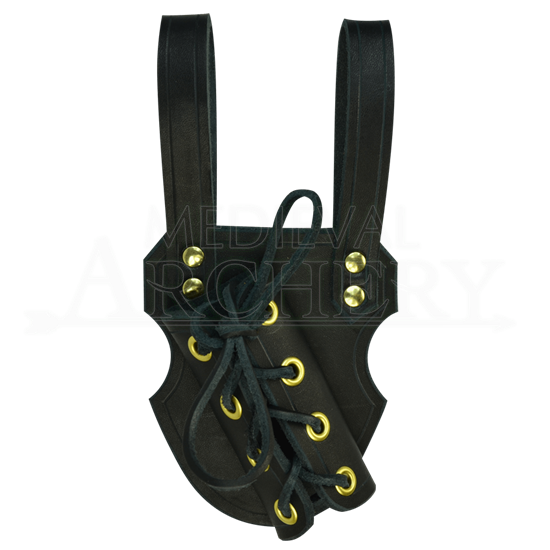 It is available in black with steel hardware or brown with brass hardware. Please be aware that left hand draw frogs are worn on the right side, so the dagger can be drawn across the body with the left hand. The right hand draw frogs are worn on the left hip, so a dagger or sword can be drawn across the body by the right hand.